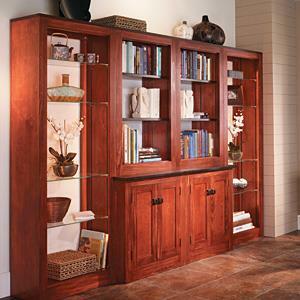 Rich walnut, elegant details and secret storage in a design that's fast and straight forward to build. You can make any number of units that can be stacked on one another and stacked side-by-side as well. 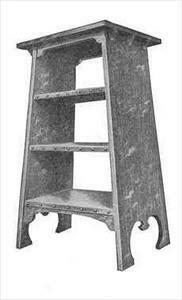 Build a mission book rack for your desk or shelves. 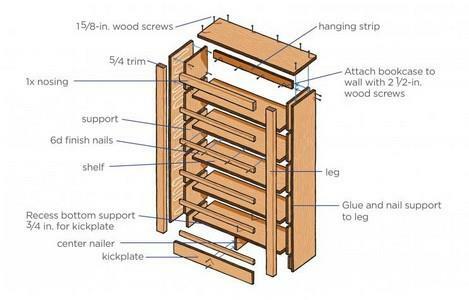 Build a light but strong Mission bookshelf with free plans. 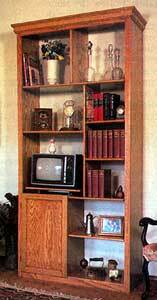 This is an easily constructed bookshelf or bookcase in the classic Mission style. 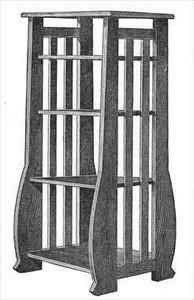 This project features simple construction and is designed to be built with basic woodworking tools. 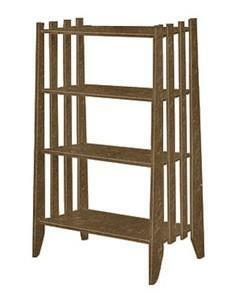 Build a mission style music stand or magazine stand with free plans. 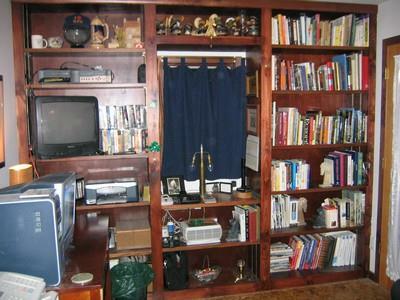 These bookcases are made without backs, anchoring them to the painted walls with cleats on the back of the shelves. 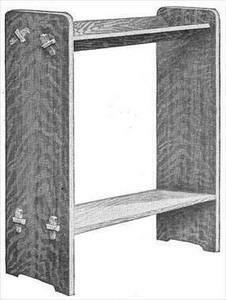 Construction is fairly simple, standard cabinet case construction. 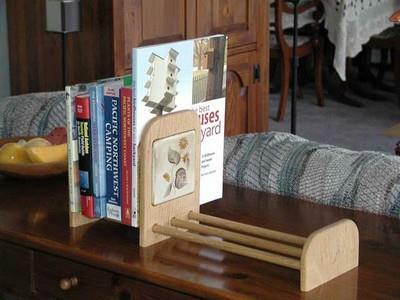 Make your own adjustable book racks. 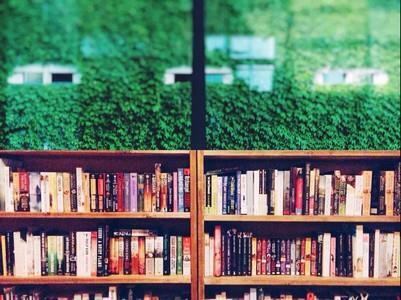 Not only do they look nice, but they do a great job holding your books in place. It's so easy, you should make several. 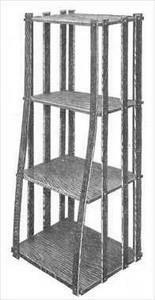 Build a 5 shelf magazine rack or bookshelf. 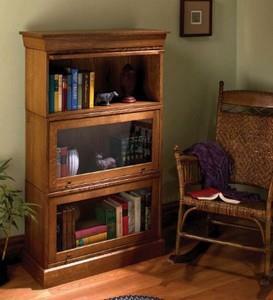 This bookcase is a free standing bookcase with all the charm and simple beauty of mission style furniture. 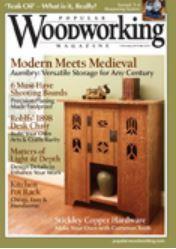 Learn the correct way to build a lovely bookcase in your own workshop. 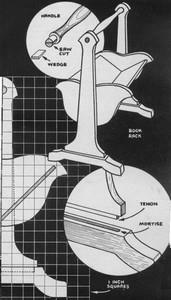 Step by step plans from initial planning to the finished product. Easy to follow instructions for a unique project. 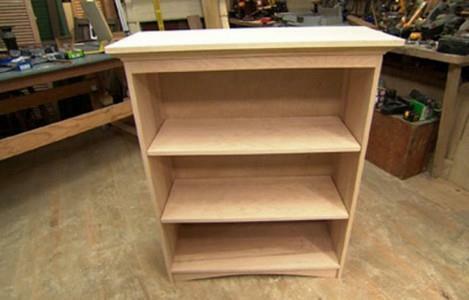 You can build this bookcase in one day and finish it the next. 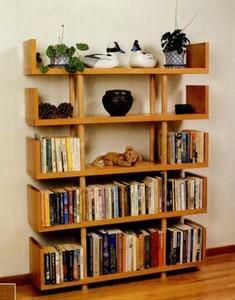 The materials needed to build this bookcase are minimal & the tools are simple. 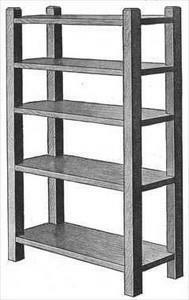 Modular units make up this adjustable bookcase. 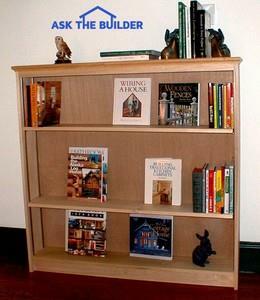 Instructions for building a built-in wall unit book shelf. Plans can be customized as needed. 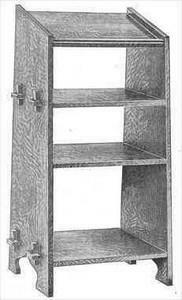 With one cabinet plan, you can vary it and build a medicine cabinet, open wall shelf, bookcase or Colonial wall cabinet. 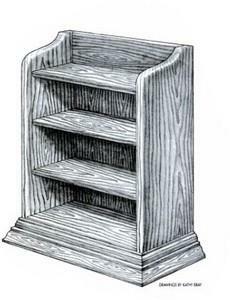 Woodworking plans to build your own bookshelf. Its design allows it to fit under a window sill. Can be completed in 5-6 hours. 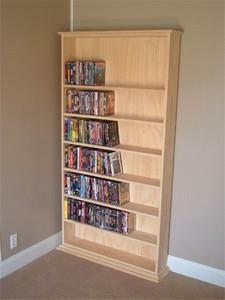 Simple-to-build bookcase that can be modified to meet your specific needs. 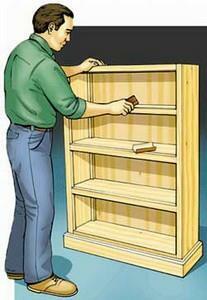 Step by step instructions to build a compact, adjustable-shelf bookcase. 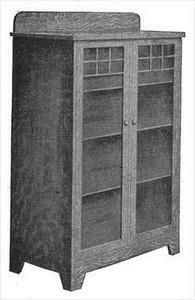 All it takes, essentially, is some sturdy veneer plywood and a circular saw, leaving you with a piece of furniture worthy of a great library. No matter how nice they look, display cases are really nothing more than plywood boxes with solid-wood edging applied to the front and back. 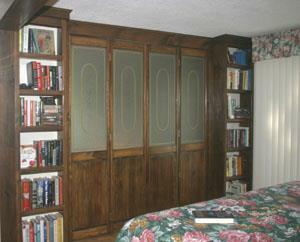 Wall cubbies, can be customized to suit children's changing tastes as they grow. 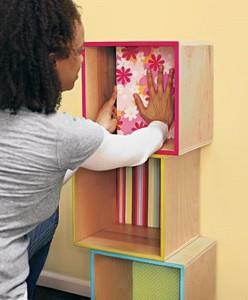 You can make just one cubby or stack several to create more space for a kid's imagination and creativity.